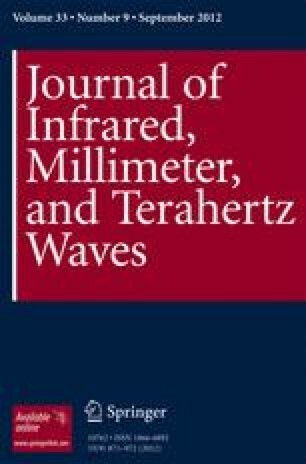 We review pioneering and recent studies of the conductivity of solid state systems at terahertz frequencies. A variety of theoretical formalisms that describe the terahertz conductivity of bulk, mesoscopic and nanoscale materials are outlined, and their validity and limitations are given. Experimental highlights are discussed from studies of inorganic semiconductors, organic materials (such as graphene, carbon nanotubes and polymers), metallic films and strongly correlated electron systems including superconductors. JL would like to acknowledge the EPSRC (UK) for a Fellowship. This work was partially supported by a National Research Foundation of Korea (NRF) grant funded by the Korea government (MEST) (No. 2010-0009070 and No. 2011-0001053).